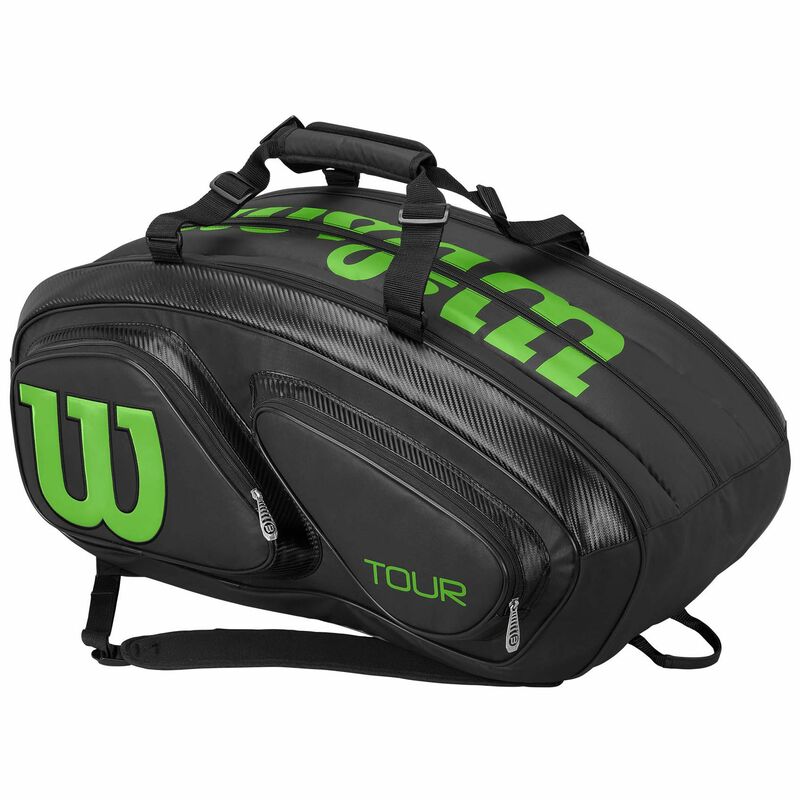 Designed for serious players who want ample storage space for their equipment, the Wilson Tour V is a stylish and functional racket bag with a capacity for up to 15 rackets. It has 3 large compartments for the gear and 4 side zipped pockets perfect for accessories, valuables and smaller personal items. 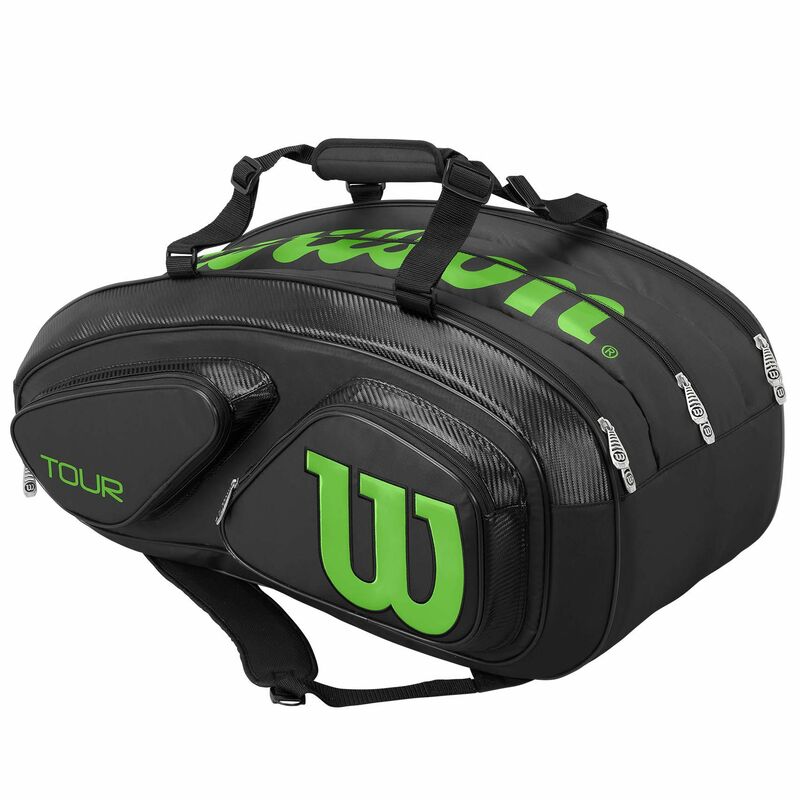 Thanks to innovative Thermoguard 2.0 technology, the bag ensures protection against extreme temperatures and humidity by absorbing moisture and for easy carrying, there are padded adjustable backpack straps, a top grab handle and dual carry handles. 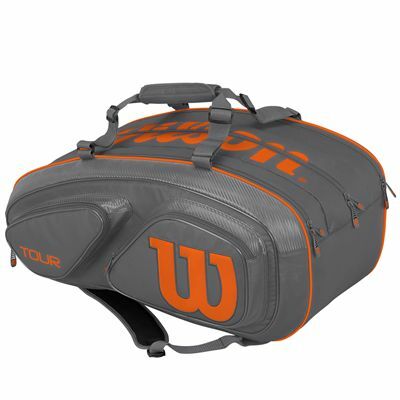 Exactly what I expected from a Wilson product. 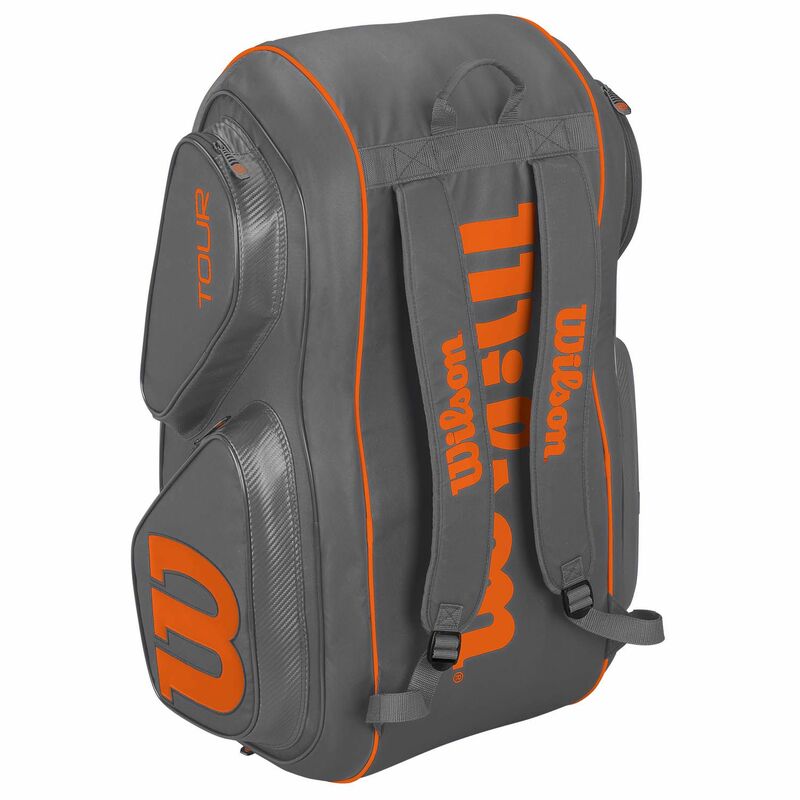 Robust, modern and practical design. 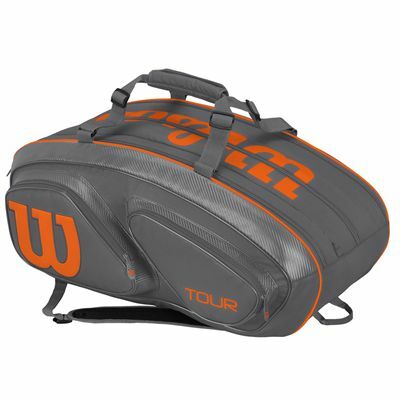 for submitting product review about Wilson Tour V 15 Racket Bag.